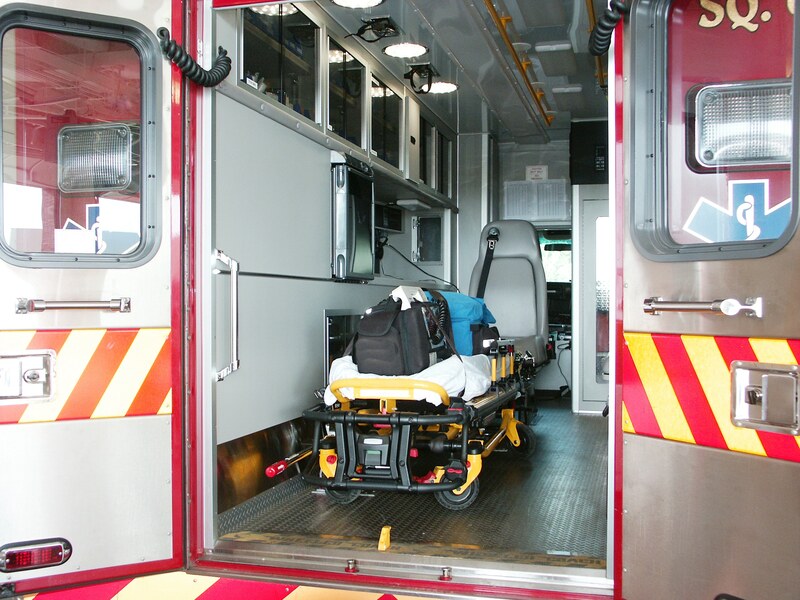 As we know, lives often depend on the quick thinking of Emergency Medical Technicians (EMTs). Whether lives are on the line or people are simply in need of help, EMTs answer emergency calls and act as first responders. In healthcare, education and experience are both vital to becoming a seasoned veteran. To ensure that EMTs remain informed and current, they are required to regularly seek recertification. According to the NREMT website, the goals of recertification include assessing knowledge and skill in emergency medical services, encouraging professional growth, ensuring continual competence, and promoting constant learning. At Unitek EMT, we offer a 3-day continuing education course for those seeking NREMT recertification. One of several EMT courses, our refresher class provides participants with the necessary 24 hours of continuing education. It also gives participants the opportunity to complete the skills verification form for EMT state recertification. Additionally, our instructors are all certified EMS professionals. For those based in Arizona, we also offer an EMT Refresher course at our Chandler facility! In a nutshell, EMTs are required to seek recertification every two years. Because fees, processes, and specific requirements can vary by state, it’s important to check with your state’s emergency medical organization(s). In total, the NREMT requires 72 hours of continuing education. Below we’re including a more detailed breakdown of the steps you’ll need to take to gain recertification. 1. 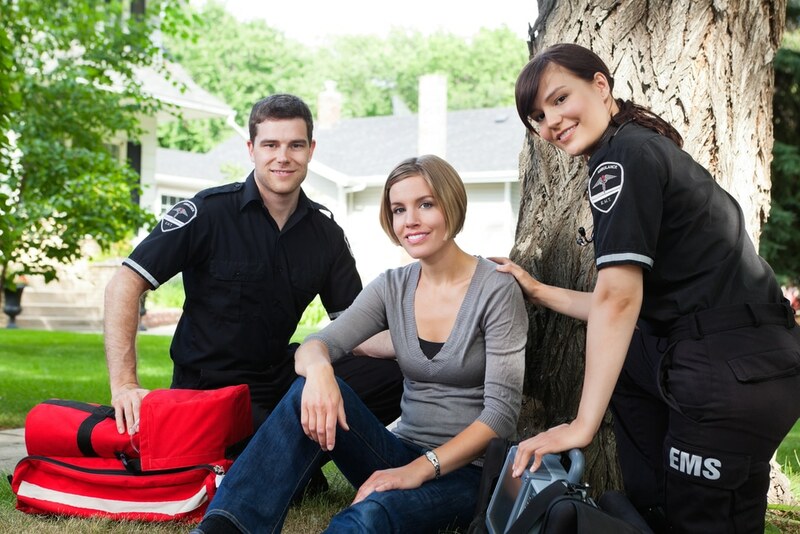 You will need to complete an approved 24-hour DOT National Standard EMT-Basic/EMT Refresher. *A maximum number of 24 hours can be applied from any one topic area. *A maximum of 16 hours can be applied from each of the following programs: ABLS, AMLS, BTLS, NALS, PEPP, PHTLS, and PPC. *A maximum number of 24 hours of CECBEMS approved distributive education can be applied to continuing education requirements. According to the NREMT, recertification cycles begin once your application has been processed and approved. After the recertification application is approved, the new expiration date will occur two years after the current expiration date on your account. *What does the National Registry accept as valid continuing education? *How will I know when I can submit my online recertification application? *If I fail to recertify by examination, can I still get recertified? Without a doubt, recertification is a critical component of EMT training. It is a protective element put in place to ensure the public’s safety as well as your own. To learn more about the refresher course at Unitek EMT, please contact us toll free at 888-790-1458.